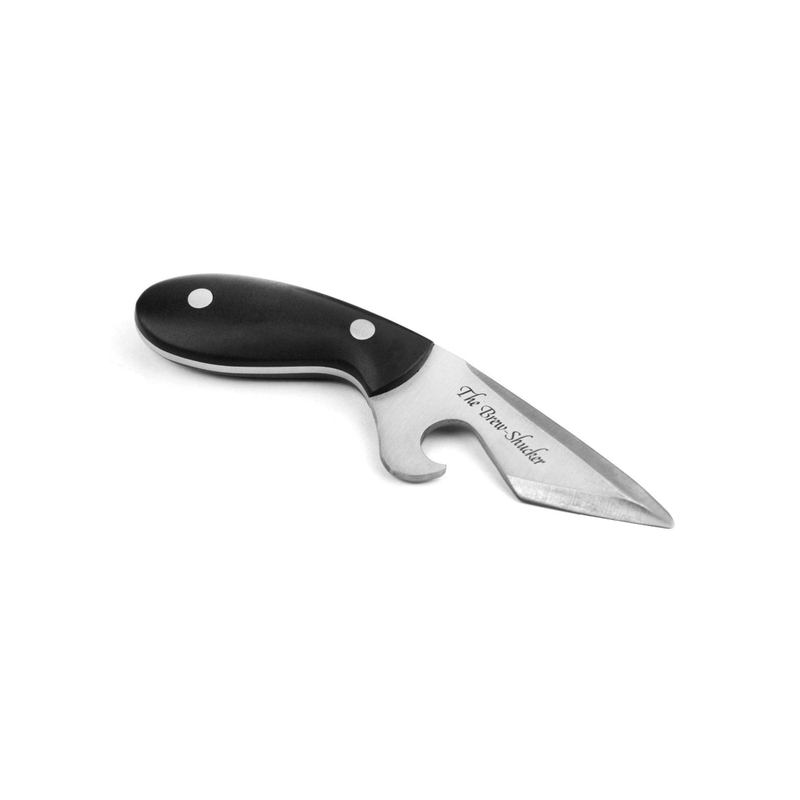 This Beer Shucker Oyster Knife is the perfect sharpness and length for all types of oysters. 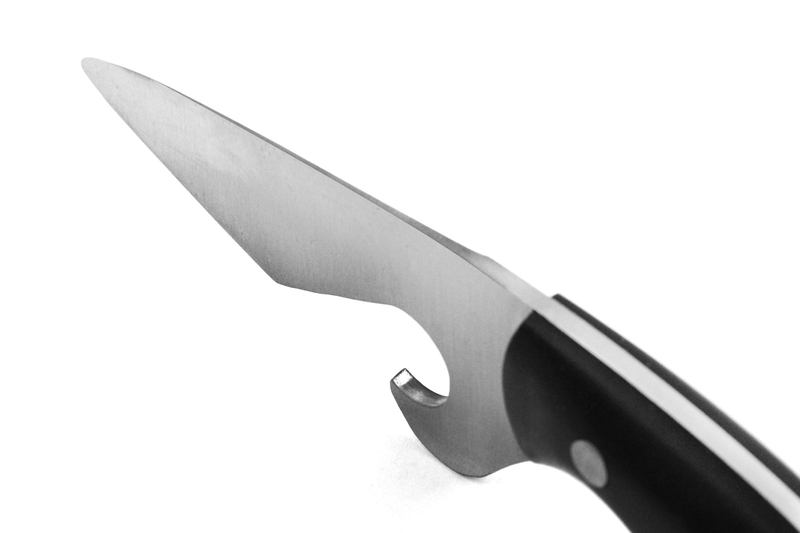 The blade is made of high quality 420 stainless steel. 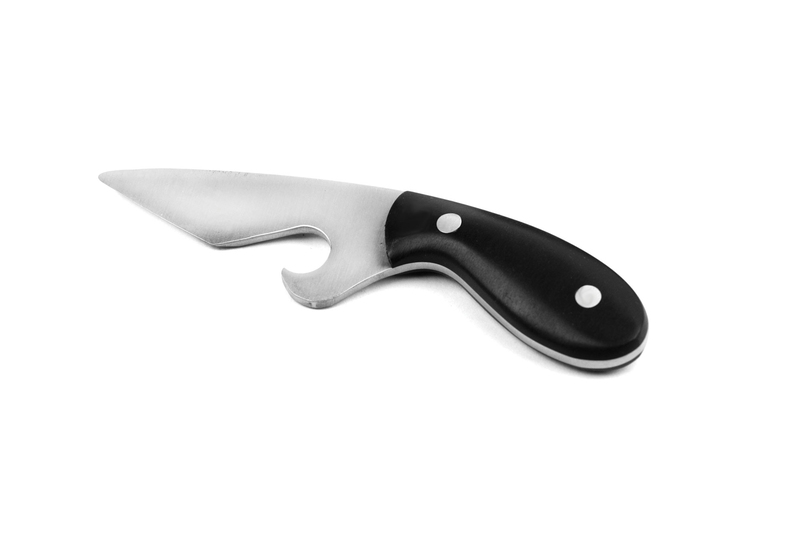 Provides a universal solution to functionality, safety and ease of use for oyster shucking. Also includes a build-in bottle opener. 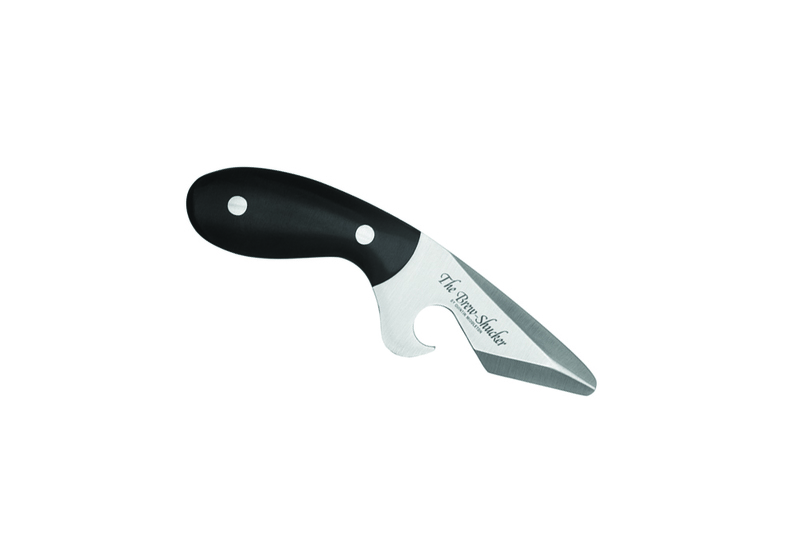 Easy to clean and dishwasher safe to keep your shucking sanitary.